PE develops pupils’ competence and confidence to take part in a range of physical activities that become a central part of their lives, both in and out of school. A high-quality PE curriculum enables all pupils to enjoy and succeed in many kinds of physical activity. They develop a wide range of skills and the ability to use tactics, strategies and compositional ideas to perform successfully. When they are performing, they think about what they are doing, analyse the situation and make decisions. They also reflect on their own and others’ performances and find ways to improve them. As a result, they develop the confidence to take part in different physical activities and learn about the value of healthy, active lifestyles. Discovering what they like to do, what their aptitudes are at school, and how and where to get involved in physical activity helps them make informed choices about lifelong physical activity. Key Stage Three focuses on laying the foundations for sporting success through a range of activities ready for achieving accreditation at Key Stage Four. Year 7 and 8 practical lessons aim to build and refine basic skills in a range of sporting activities. 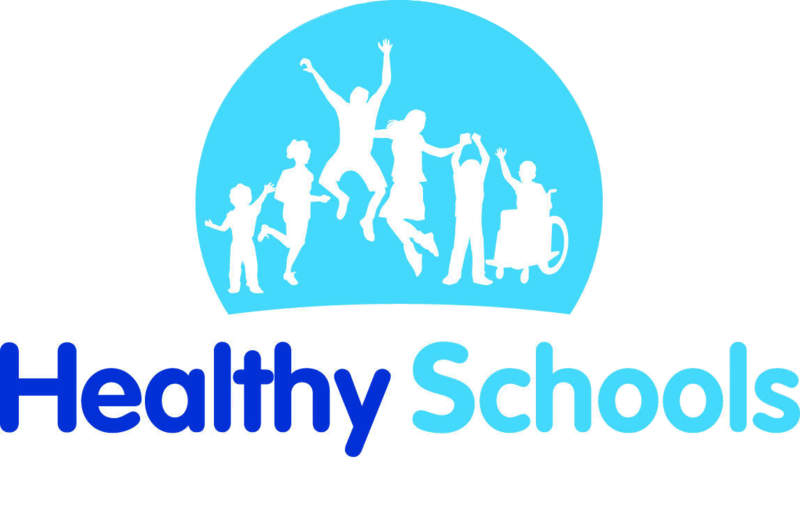 Lessons are tailored to provide opportunities to develop knowledge and understanding of those activities and of health and fitness. Students in both years are given the opportunity to begin to develop their leadership skills leading warm up and short skills sessions and officiating for their peers. Students are encouraged to develop the ability to evaluate their own and each other’s work and indicate where improvement can be made. The Year 9 Physical Education curriculum takes a slightly different approach from Year 7/8 as increased emphasis is placed on developing Leadership through a Sport Education programme in addition to focusing on learning in a selection of activities. This approach encourages and gives opportunities for students to take on the varied roles of officiating, managing, coaching, fixture organisation and participating that are involved in sport. Students are expected to extend their individual performance advancing skills and improving their knowledge of strategies and tactics. These students also gain increased ownership over their curriculum designing it as a group to meet their needs and interests. During years 10 and 11 students choose from a range of activities throughout the year. Students pick activities that interest them the most and the focus is on participation in physical activity for life. Students will take on various roles during the year, including, performer, leader and official. They will have the chance to participate in and organise tournaments with their peers. Staff will provide more individualised coaching in various activities with students identifying areas that they wish to develop. Encourage students to be inspired, moved and changed by following a broad, coherent, satisfying and worthwhile course of study and to develop an awareness and appreciation of their own and others’ cultures in relation to physical education. Encourage creativity and decision-making skills to enable students to plan effectively for performances and to respond to changing situations. Prepare students to make informed decisions about further learning opportunities and career choices. Enable students to become increasingly physically competent through being actively engaged in a range of physical activities, and to become increasingly effective in their performance in different types of physical activity and roles such as player/participant, leader and official. Enable students to develop their ability to engage independently and successfully in different types of physical activity, and to develop and maintain their involvement in physical activity as part of a healthy, active lifestyle. Students cover a variety of practical activities over the year, which are assessed in a practical exam in year 11. In year 10 students will cover topics including Health and Fitness, evaluation of health and fitness and components of Fitness. Students will be moderated throughout the year via practical moderation and end of unit tests. The theory element of the course is worth 40% and will consist of two sections, physical fitness and factors affecting participation, provision and performance. Section B will consist of physical, psychological and tactical/ technical factors affecting performance, health and well-being. The practical component of the course is worth 60% of the marks, students will now select 4 activities to be assessed in. Students will participate in a practical on-the-day exam between February and April. They will have the option of being assessed off-site in two activities, which will need to be video recorded for assessment. The theory element of the course is worth 40% and is assessed through a written exam paper. It will consist of two sections, physical fitness and factors affecting participation, provision and performance. Section B will consist of physical, psychological and tactical/ technical factors affecting performance, health and well-being.